Our Annual Reports outline our financial and non-financial performance each financial year. They are presented to the House of Representatives in accordance with the Public Finance Act 1989. 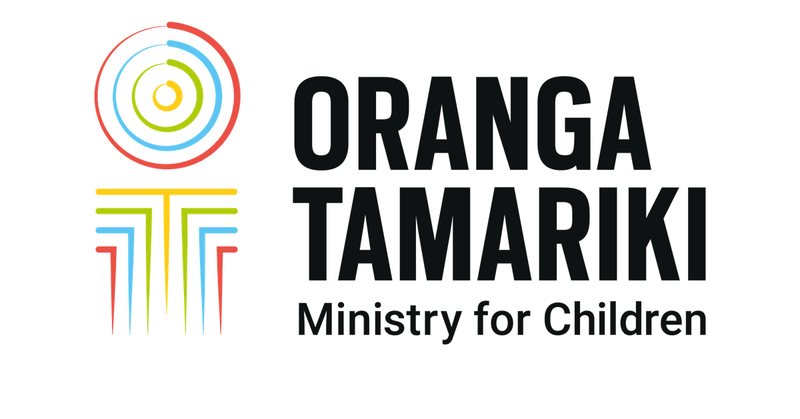 The 2017/18 Annual Report covers the activity of Oranga Tamariki since our establishment on 1 April 2017.